Hospital Productions has announced a special one-off show at the New York party Nothing Changes. 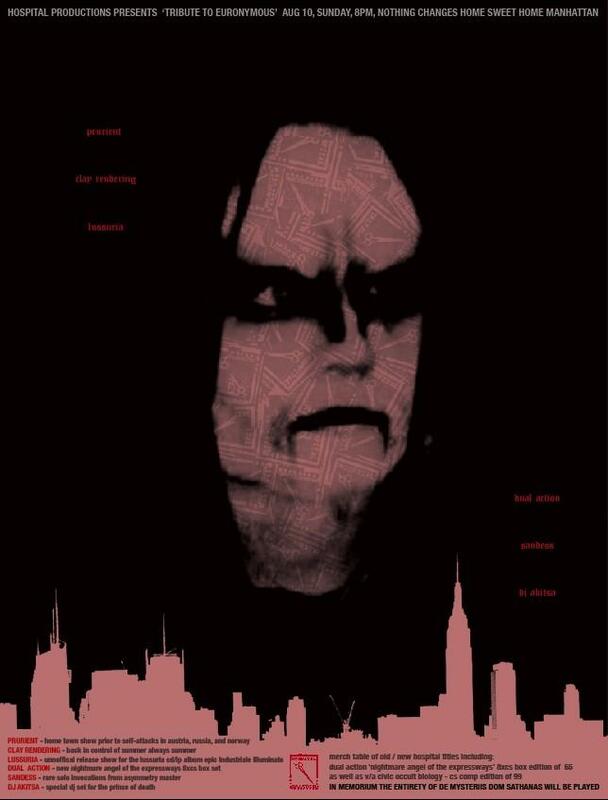 Set to happen on August 10th at Home Sweet Home, the “Tribute to Euronymous” bill—featuring Prurient, Clay Rendering, Lussuria and more—marks the 21st anniversary of the Mayhem singer’s death at the hands of Burzum frontman/all around awful person Varg Vikernes. 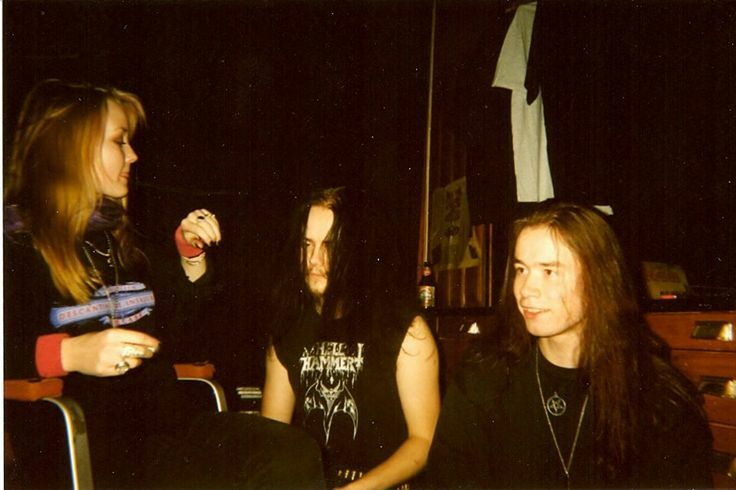 It also happens to fall just a few months after the 20th anniversary of Mayhem’s debut album, De Mysteriis Dom Sathanas. To celebrate the occasion, the black-metal benchmark will be played in full.